and produce the filters by precise moulds. The goggle meets all the requests of the standard of EN207: 2009+AC: 2011. Materials: PC + Light absorbers. 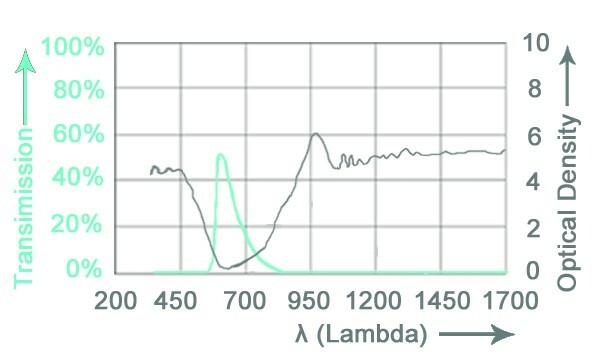 covers wide Infrared range, lower VLT. Applications: For Nd: YAG,Semi-Conductor,Fiber laser. 1.All the price is the value of products, not include tax, transportation charges and customs duties. 2. 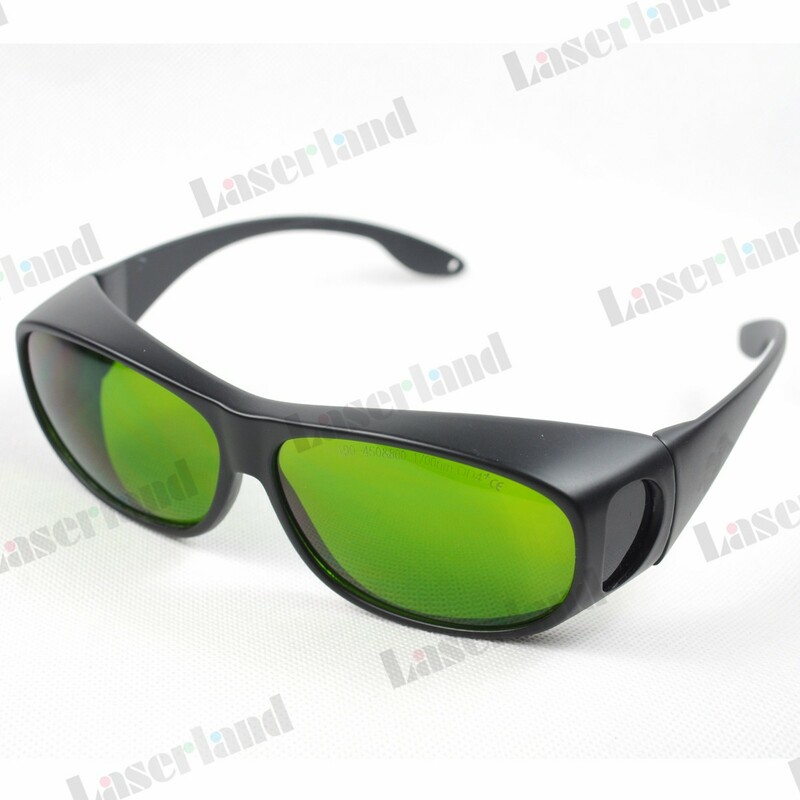 More than 6 styles of the laser eyewear can be chosen according to our customers. 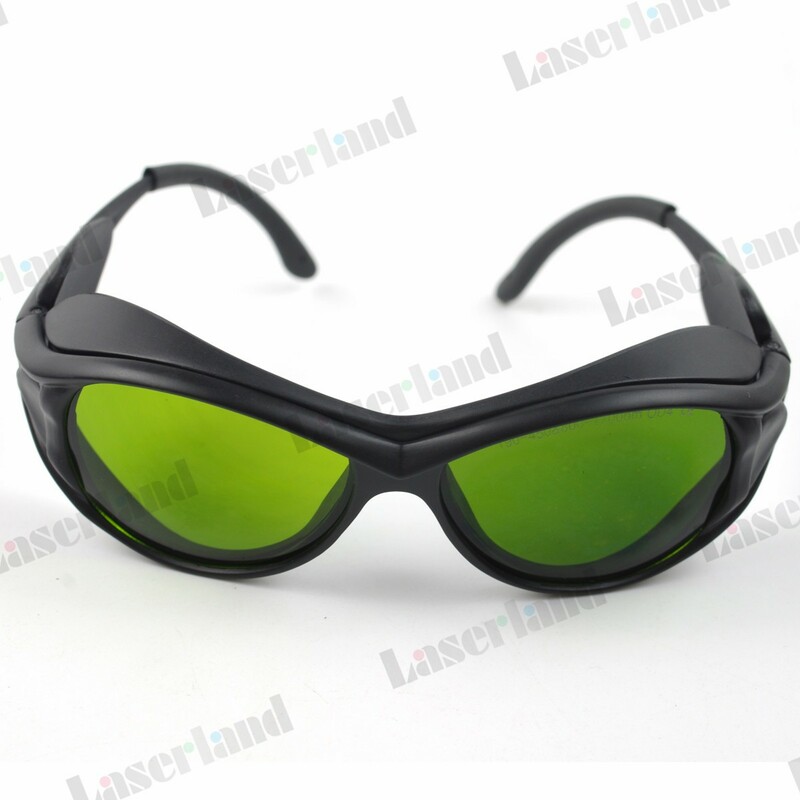 3.The PC products’ Optical Density list in the chart is the lowest O.D in laser protection. We can provide higher O.D (e.g. 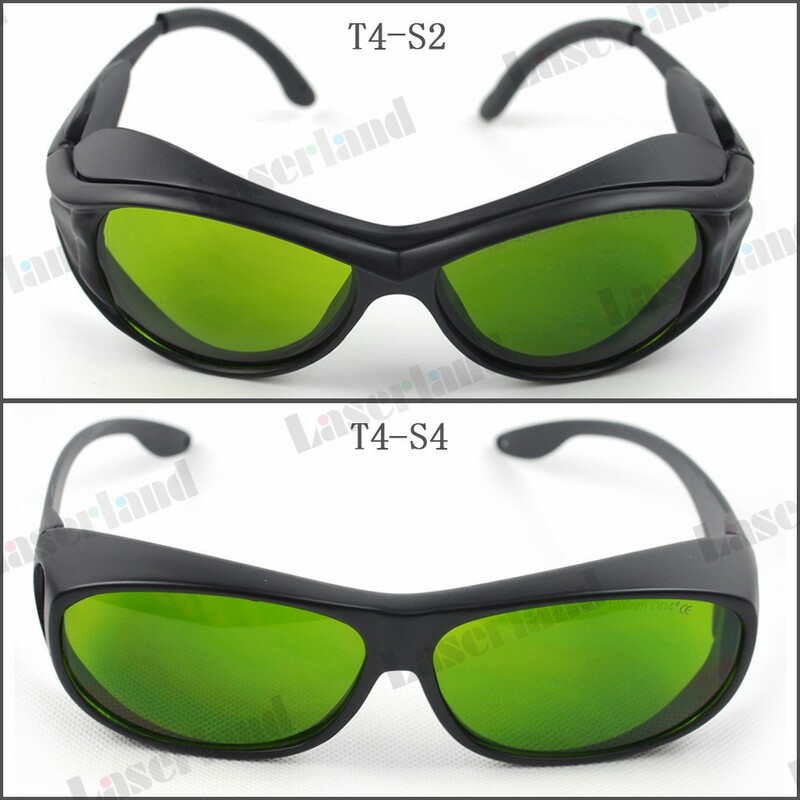 : 5+, 6+, 7+) eyewear used in difference area. Accessories：an instructions leaflet，an eyewear cleaning fabric .